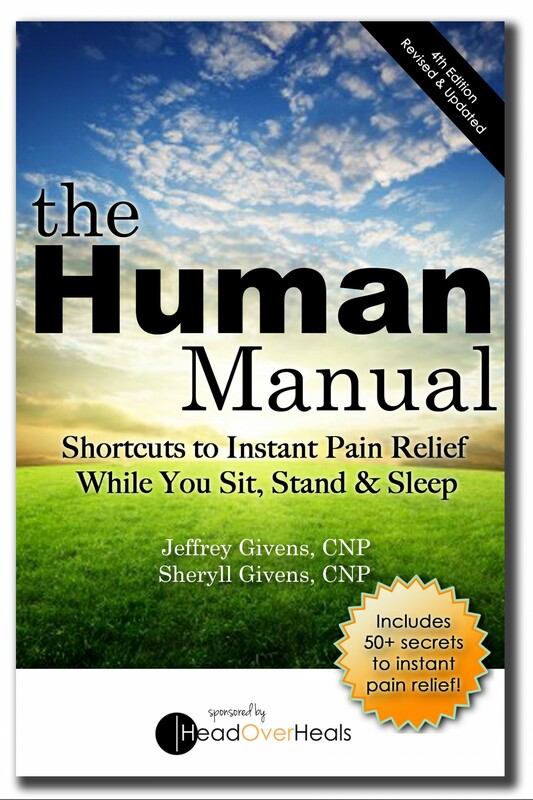 The Secret to Pain Relief? Simple: Good Habits vs. Bad Habits. Most people sit all day without considering what this does to the body. You have the choice to sit to heal yourself, not harm yourself. It’s all about bad habits versus good habits. So, learn the difference and start living a pain-free, happier & healthier life! Remember, it takes 21 days to establish a good habit! Posted on March 21, 2013 by Head Over Heals. Bookmark the permalink. ← Gallery: Find Neutral and Find Back Pain Relief!